Dr. Monbarren has partnered with PrimeMyBody as an independent affiliate, to provide our patients with high quality hemp oil. Hemp oil works with your body’s natural endocanibinoid system to help maintain your body’s “homeostasis”. PrimeMyBody is a dietary supplement that combines Nano-Enhanced technology with a sustainable, naturally grown hemp oil, which has been used for a wide range of health benefits dating back more than 3,000 years! Our hemp oil formula helps to optimize the mind & body, efficiently and naturally. This product utilizes a unique liposomal delivery system, which dramatically improves the bioavailability of the oil. Our product contains hemp extract derived from the stalks and stems of the mature industrial hemp plant, which delivers healthful benefits, without having the psychoactive or “high” effect associated with this type of botanical. It’s Natural, it’s safe, it’s legal in all 50 states and it’s having an amazing impact on health all over the world! Hemp is part of the Cannabis family, along with marijuana. 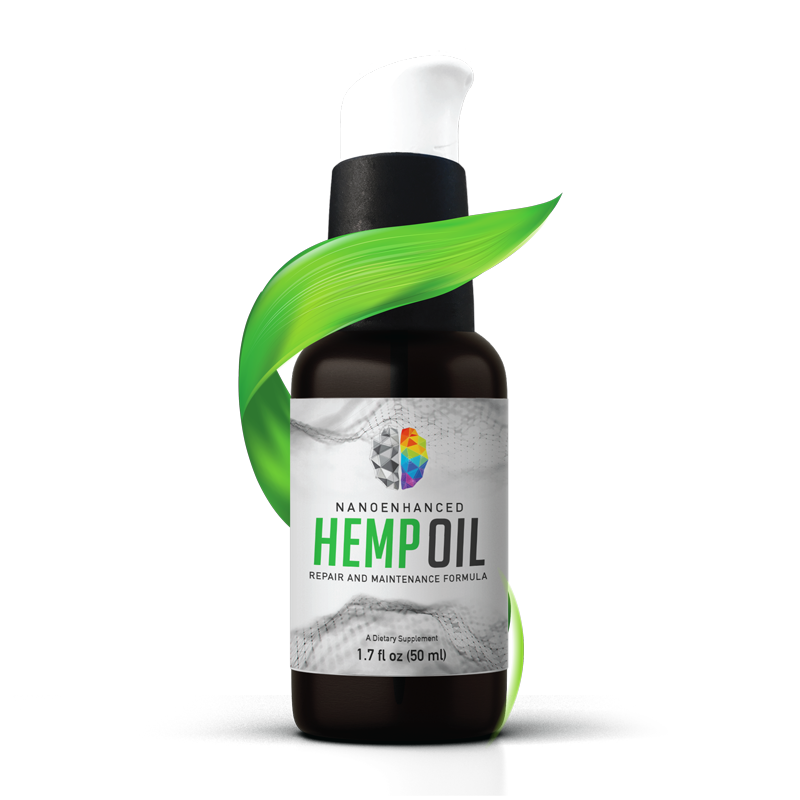 PrimeMyBody Hemp oil is extracted through a CO2 process using plants locally sourced from farms that use best practices for optimum, organically grown and non-GMO plants. Will Hemp Oil make me “High”? The THC component, which is the psychoactive component found in marijuana is naturally less occurring in the hemp plant and has been mostly removed. The legal limit for consumption is .03%. PrimeMyBody is well below the limit at .002%. Who Benefits from Hemp Oil? Anyone! Because it is a plant-based supplement, it is safe for adults, children and even dogs! It has been scientifically studied to show positive benefits to many health issues.